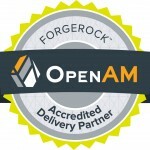 As you probably know ForgeRock’s OpenAM Access Manager (AM) supports OAuth2 out of the box. Great but you may be asking, “what is OAuth2?”. OAuth2 is an authorization framework that can be used to allow a resource owner (typically the end user) to grant access (authorization) to a third-party (client). You’ve used OAuth when you logged into a website with your Google or Facebook credentials. 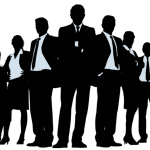 OAuth 2 is the protocol that makes specifications such as User Managed Access (UMA) possible. I tried OAuth2 yesterday in OpenAM, it literally took 5 minutes to setup Facebook social login. The “hardest” part was registering the application with facebook, only because the name I gave the application was too many characters so I had to repeat the process. It works great! Thanks for sharing! I agree, it’s really simple to setup. What version of OpenAM are you using? 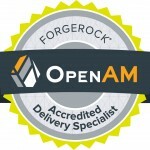 I have a customer that is using OpenAM 11 and it seems to be consistently easy from OpenAM 11 on up.